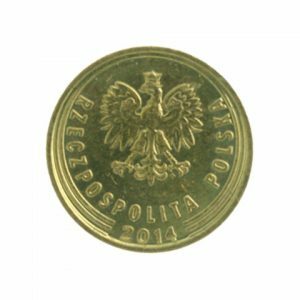 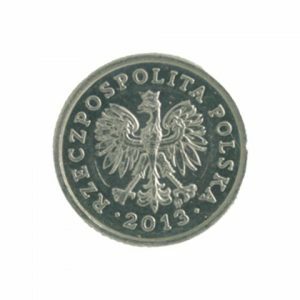 We buy coins from Poland. 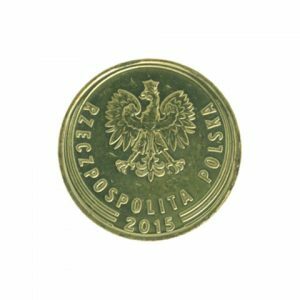 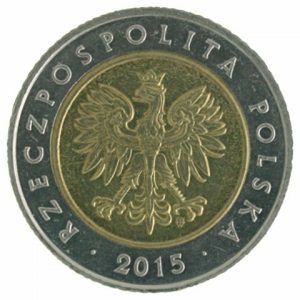 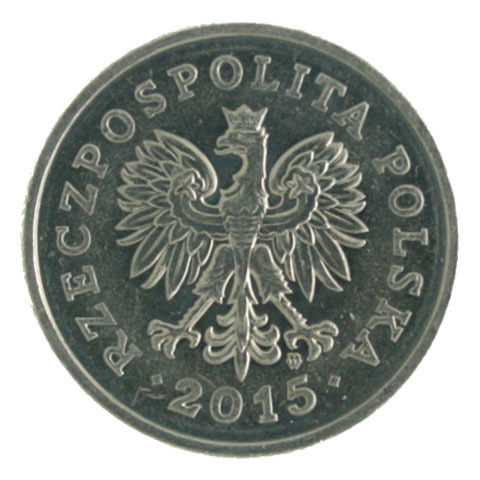 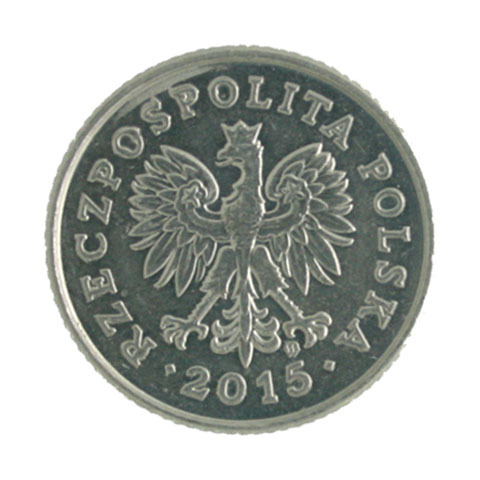 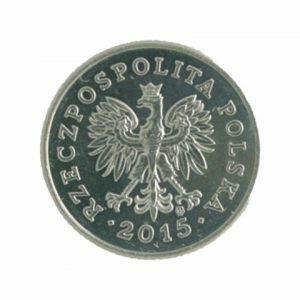 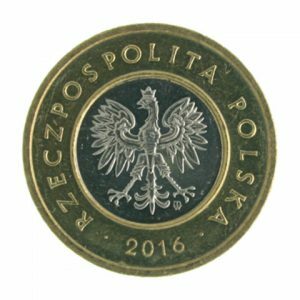 The Polish coins on this page are all current legal tender coins now in circulation. 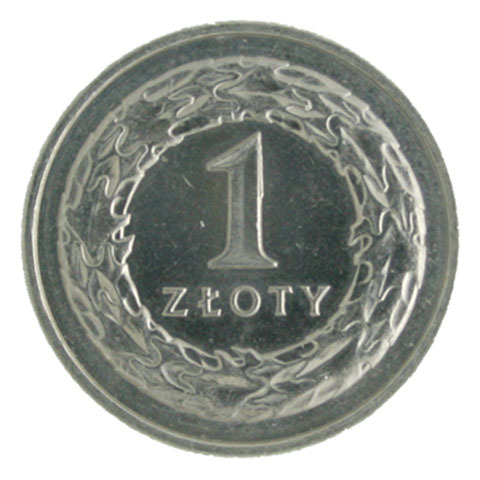 The Polish zloty coins were released on 1st January 1995, although some were first minted in 1990. 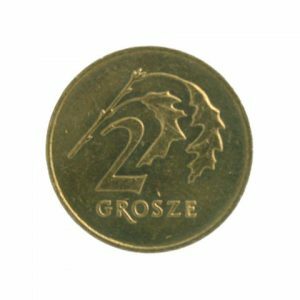 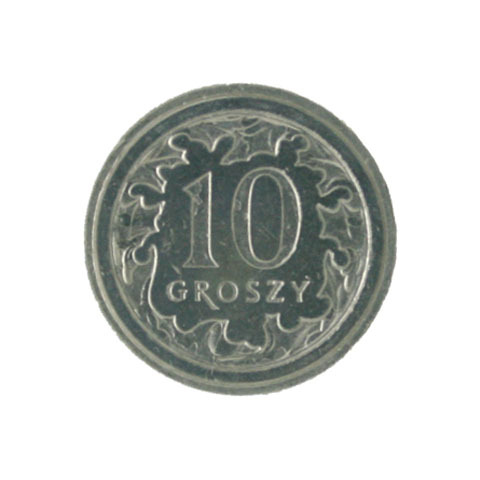 There are 100 groszy to 1 zloty. We also change the current series of Poland banknotes, there are no redeemable Polish banknotes. To view larger images click on a coin image and scroll through using the side arrows. 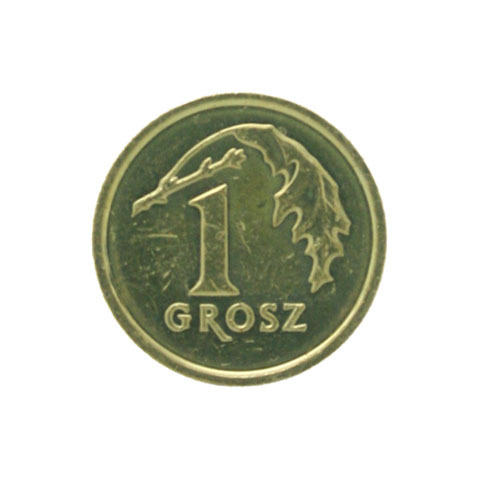 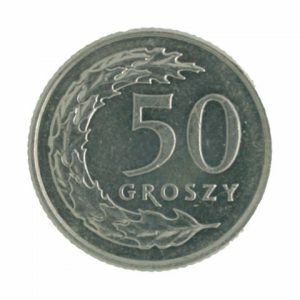 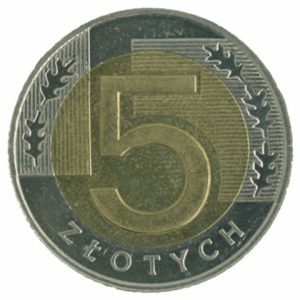 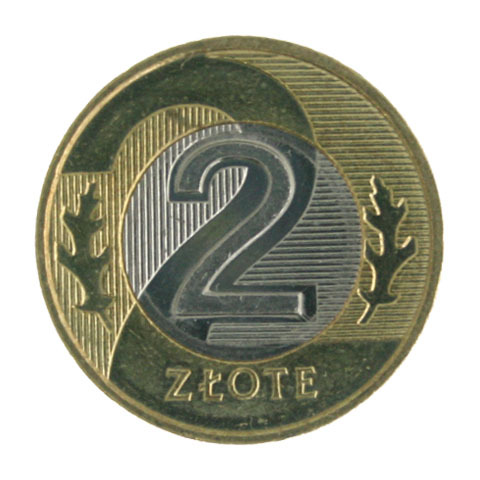 The higher denomination Poland coins are paid as a percentage of the midpoint value (5 zloty, 2 zloty, 1 zloty, 50 groszy, 20 groszy, 10 groszy). We pay for the 5 groszy, 2 groszy,and 1 groszy coins by weight (they are worth under a penny each and not economically viable to return to Poland). A political figure – Lech Wałęsa was born in German occupied Poland and become the second president of Poland from December 1990-1995. He was an electrician and a trade union activist who co-founded Solidarity, the trade union movement. 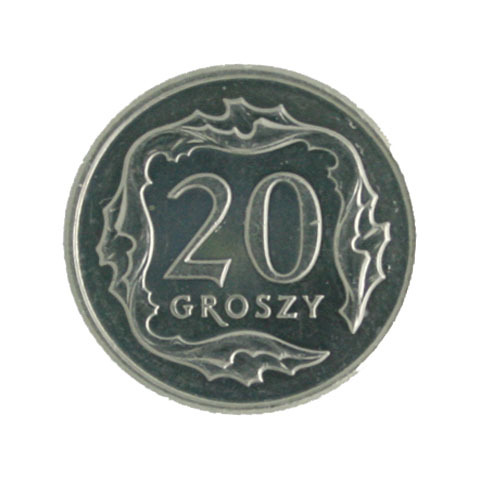 His family was watched by the Polish Secret Police which often led to his arrest and interrogation. 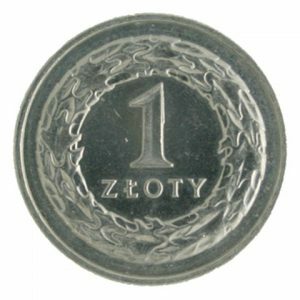 The solidarity movement resulted in parliamentary elections in 1989 and later Lech Wałęsa presided over post communist Poland. 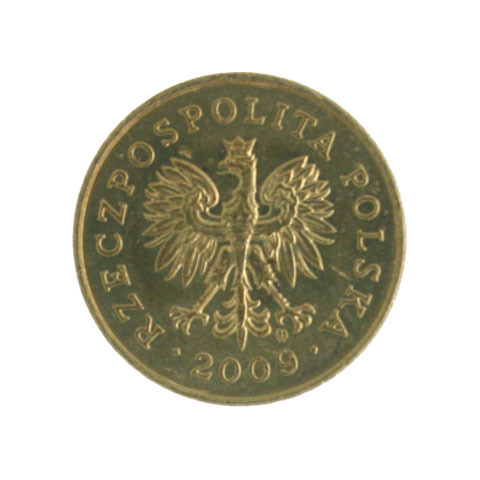 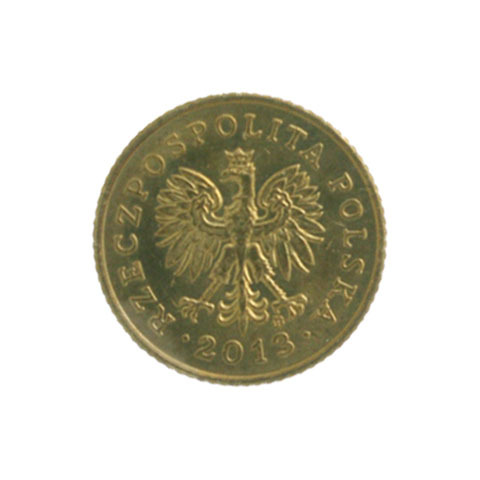 The word “zloty” means gold although there is no gold in any of the Polish current legal tender coins. Kraków – this city in Southern Poland used to have it’s own currency back in 1835, it was also called the zloty. Kraków was a free city at the time and the coins were minted in the Imperial Mint in Vienna.